A couple weeks ago, I was feeling overwhelmed. I’m sure it happens to everyone, especially during the holiday season – you’re too busy to even think. 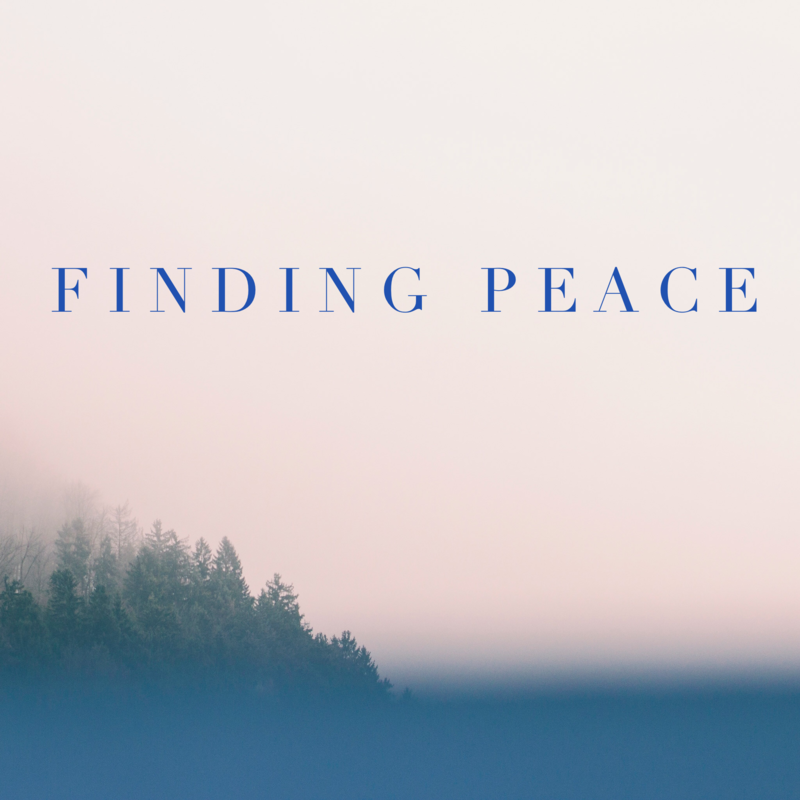 It was difficult for me to find time to make dinner, walk the dog, and clean the house, let alone prepare to teach yoga classes and work on my Celebrant projects. The things that I really want to do take a lot of time and mental space. How could I find more time for the activities that feed my soul, when I barely had time for what I needed to do? The answer could not be to add more to my schedule. And then I had a revelation while driving around, running errands: what I need is more space, not more time. I immediately turned the radio off. I used that 20-minute drive to just pay attention to what I was doing. And immediately, ideas started popping into my head about the class I wanted to teach that night. I started looking at all of my time differently. No more podcasts during walks with the dog – that is now 40 minutes a day for watching the change in seasons, looking at clouds, and laughing at my dog. Along the way, I naturally start to process, dream, plan, and mentally create. It makes me more efficient with the time I have. I feel less frenzied. Less frustrated. Now, when I have time to do something I want to do, like writing a blog post, I actually have ideas in my head. 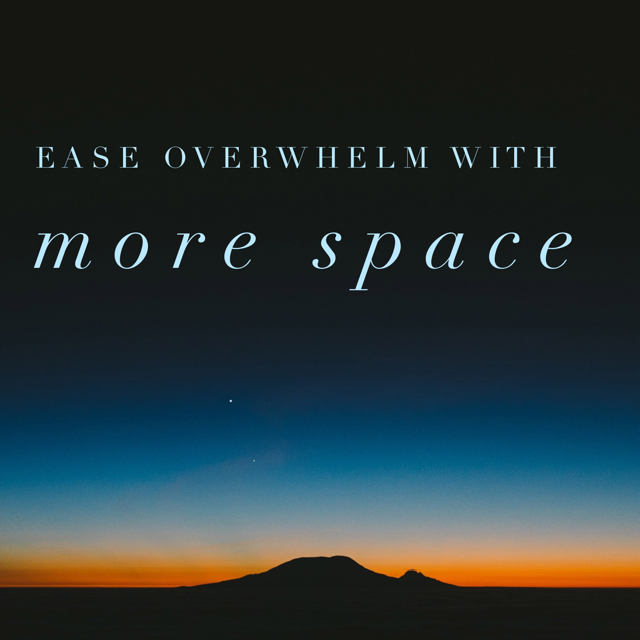 How do you find more mental space when you’re feeling overwhelmed? For the last 3 years, I have been dealing with some frustrating health issues (that probably started way before then and that I won’t get into now). It’s not serious, but I don’t feel good and over time I believe it could affect my quality of life. In some ways, it already has. I’ve spent thousands on health care practitioners, testing, and supplements not covered by insurance. I completely changed my diet. I’ve fasted. And I have been on a diet so restricted I couldn’t even eat lettuce, let alone try to eat out. I suddenly gained weight that I could not lose. And while some things have improved, most issues persisted. 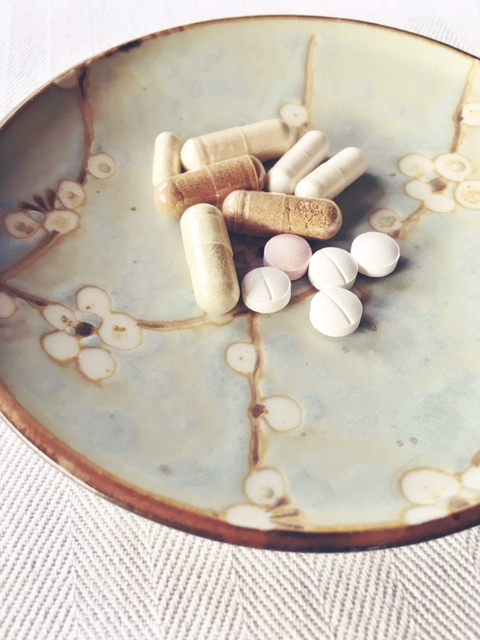 I felt betrayed by my body – like it was a stranger. I was also quite hard on myself. I did yoga all the time, meditated, ate healthy, and exercised. What was I doing wrong? 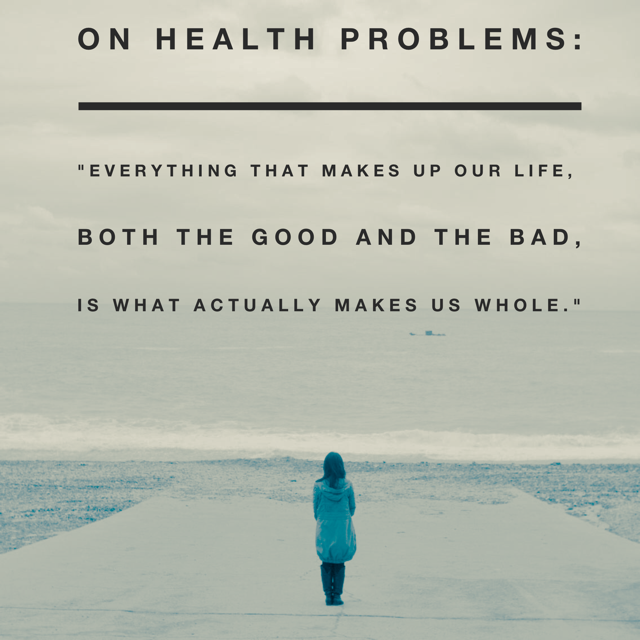 To make matters worse, in the yoga world, I had come across philosophies that implied that health problems are personal deficiencies. Like my health issues are really a reflection of the state of my soul. On the fence between continuing to search for solutions and accepting that I may not ever feel better, I purchased the book The Loving Diet by Jessica Flanigan. The Loving Diet does recommend specific foods. But more importantly, what Flanigan recommends is love. She recommends a radical love: cooperating with your illness and loving your negative emotions. Avoiding “againstness” is key. Rather than trying hard and fighting your illness, you should work with your illness and even love it! It is better to simply show up and trust your life. With this perspective, illness can be an opportunity – a way to wake up to something in your life. It is here to teach us, not to punish us. Time will tell, but I’m pretty sure my health issues are here to teach me to be more kind to myself (which is very different from trying really hard to do what I “should”). I’m going to give it a try. What’s the harm? Doesn’t the world need more love, anyway? A little over a year ago, I had my first real experience with losing someone I was close to. My cousin, who I grew up with, died unexpectedly a few weeks before her wedding. After a year, I still think about her every day. So, when the anniversary of her death came, I knew it wasn’t going to be just another day. Write them a letter / talk to them – Just because they’re not physically present anymore doesn’t mean that your relationship with them ends. Ask them for guidance. Tell them how you feel. If there were things left unsaid – say them. Call your friends/family – You’re probably not the only one struggling with memories and emotions. Reach out to each other. Tell each other funny stories about your loved one. Have a memorial service / scatter ashes – If the funeral for your loved one left something to be desired, hold another one! It is never too late. Even if the funeral was the healing ceremony it should be, that doesn’t mean there’s not more healing to be done. Gathering friends and family together for a short remembrance ceremony can be deeply comforting. Have a personal remembrance ritual – The options are unlimited here. What reminds you of them? My cousin was an amazing baker. For Thanksgiving, in what will probably become an annual tradition, my sister attempted to make my cousin’s famous pumpkin pie recipe. It was a small way to honor her memory at a time when we would be missing her the most. 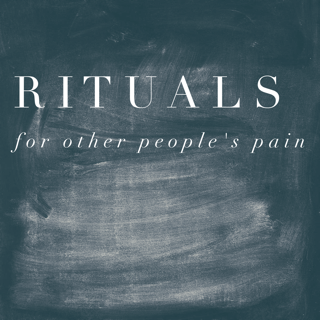 This article says that personal rituals can be a great salve for grief. I called my sister and spent some quality time with my journal. I reflected on how my life has changed since she left, partly because of her, and how I wish I could share it with her. A little over 6 months ago, I moved into a new house I had never seen in person, in a new state. My boyfriend and I discussed doing a personal ritual to consecrate the house as ours and honor our new start together. But the day I arrived, things started to go wrong with the house. Soon, we got so busy with repairs, insurance claims, and unpacking that we forgot about our plans. Moving is one of the most stressful things we can do. Our homes are more than places to live – they are our refuge. Homes are containers for our growth, where we recharge, and where we spent time with the people we love the most. Moving to a new home, then, can make you feel unsettled, disconnected, like something is not quite right. Perform a clearing. According to the ancient practice of feng shui, homes absorb energy from the people who live there. 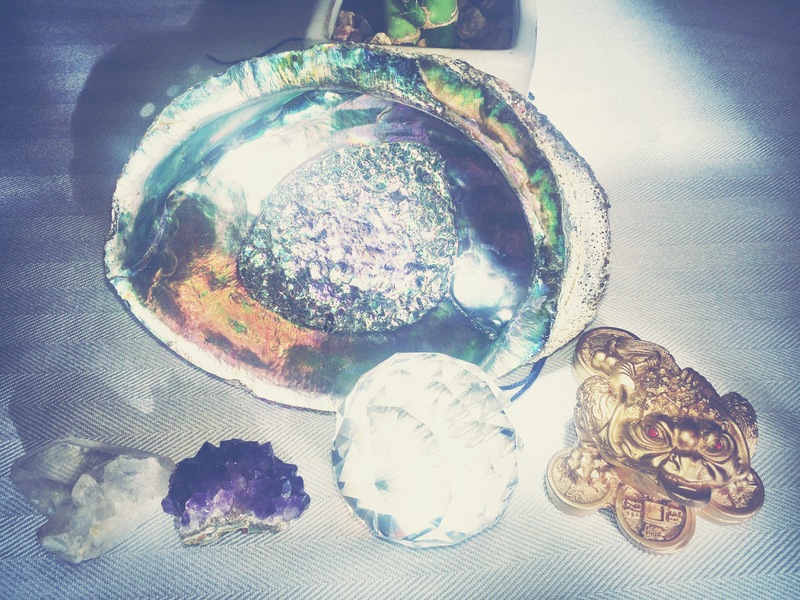 A clearing will help to remove this energy and instill your intentions in your new home. There are many ways to do this. The simplest clearing consists of opening up the windows and burning sage throughout the house. Declare your vision for your new home. 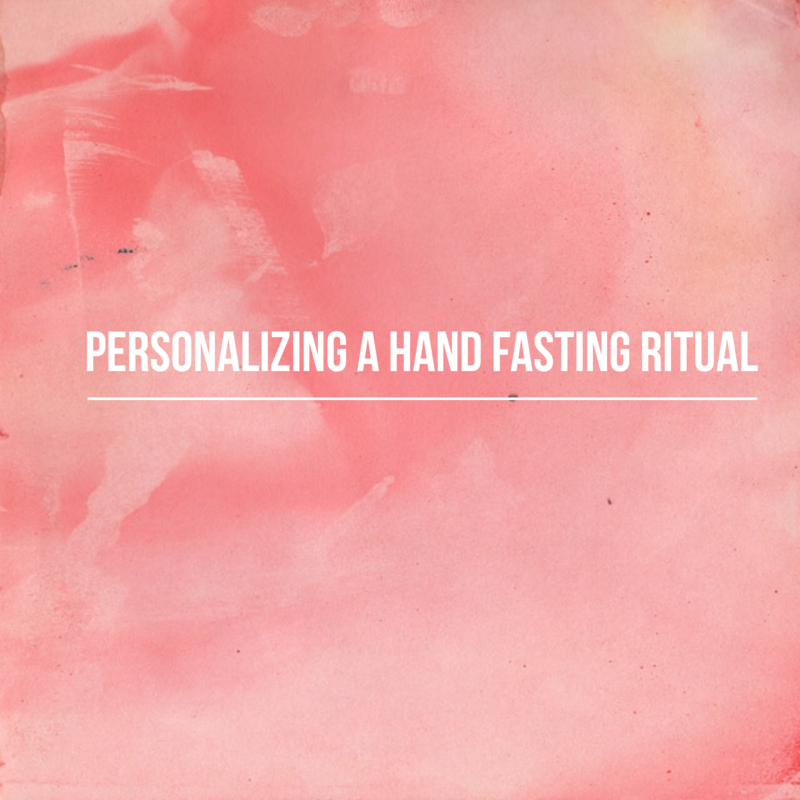 Walk through each room in the house and declare your intentions for that room. For example, in the kitchen, you may intend to nourish yourself and your family. You may envision building relationships with family and friends over meals together in the dining room. You may also use this opportunity to make a fresh start and consider what you’d like to leave behind. Bless your house. Find a blessing that speaks to you and read it out loud. This can be done in conjunction with a clearing or other activity. I love John O’Donohue’s blessing, For a New Home. Make it yours. Clean it, fix it, make it the way you want it! Paint with love. The more energy you put into making your home the way you like it, the more it will actually feel like home. Eventually, I found a feng shui practitioner to perform a clearing with me. We wrote our intentions and did a small fire ritual to say goodbye to what we’d like to leave behind. Our house already feels more peaceful and just more ours. Acknowledging and honoring the change that comes with moving with a ritual can make a big difference in how you feel when you’re at home. I was recently listening to a Ted Talks podcast titled “To Endure,” when I came across an idea that I just loved and had to share! The show included an interview with Monica Lewinsky, who gave a Ted Talk about her experience of the Clinton scandal. She did something stupid at a young and impressionable age that turned her life so upside-down that she had a hard time finding work or even volunteering. But she eventually was able to get her life back and was stronger for it. We all face difficulties in our lives. Often, we’ll look back on those experiences as turning points in our life – a point after which you were never the same. And while that experience may have been the most difficult time of your life, you can be thankful for it. You’re a better, stronger person now because of it. 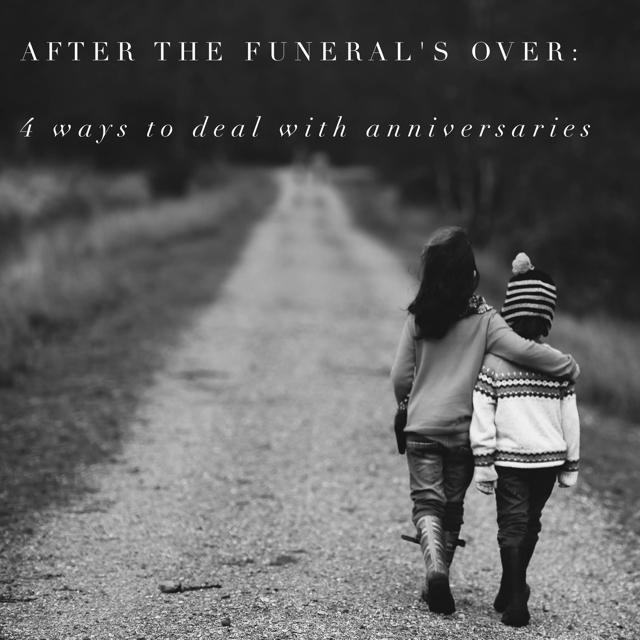 Every year, Monica and her family celebrate the anniversary of what she thought of as the worst day of her life. 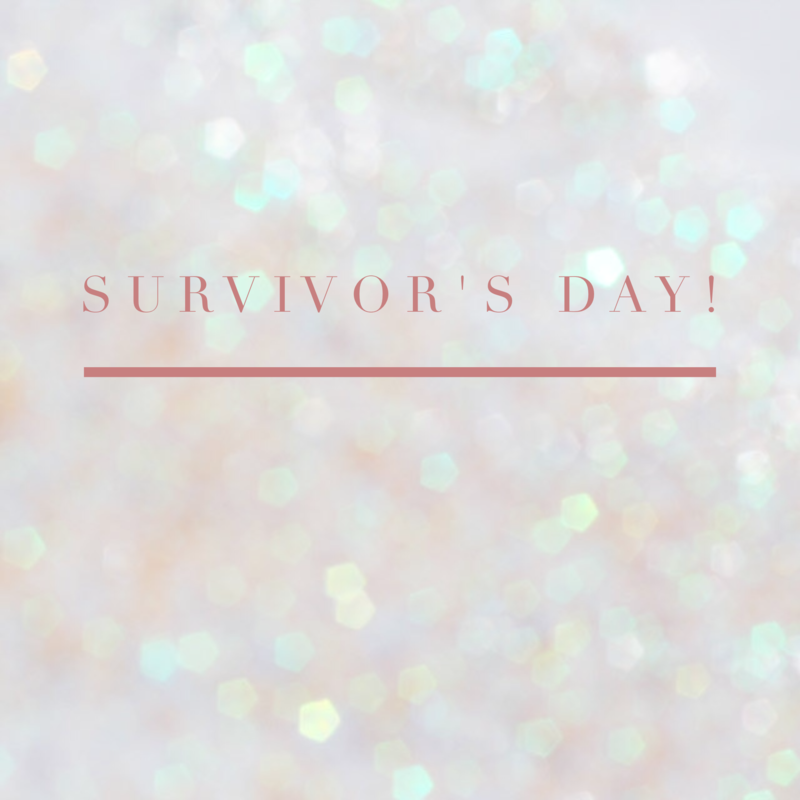 They call it Survivor’s Day! As soon as I heard that, I immediately knew I had to incorporate it into my life. After I returned home from over a year and a half in Afghanistan, I was not the same person. That was the most difficult period of my life. I didn’t think I was going to make it. But today, I know that experience made me more resilient, stronger in some ways, and softer in other ways (where I needed it!). What did you survive? How can you honor the experience(s) that made you who you are today? Maybe you survived losing your job. A divorce. An illness. It can be anything! This is one thing that unites us as human beings – we’ve all overcome something. 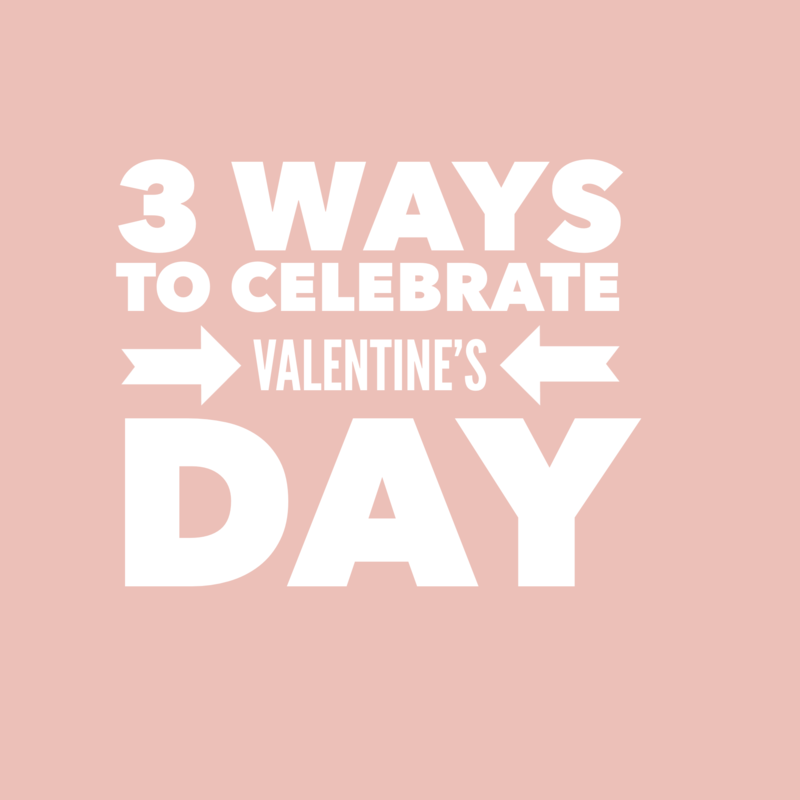 And we should celebrate it! Winter in general is a time for turning inward. It is a slower, more reflective time of year. The darker days and bad weather well suited for contemplation. And a new year is a natural time to reflect on where we are in our lives. I start each new year with my art journal and my calendar for the previous year. I usually make a month by month list in my art journal — the highlights and the lows, as well. Then I’ll dedicate a page of my art journal for a big picture reflection on the past year. Was there a recurring theme for the previous year? What big lesson did I learn? How did I grow or change? I know one of my themes for 2015 was to follow my heart. That also meant I had to learn to trust what my heart had to say! We frequently forget how much can happen in a year. Taking some time to reflect on where you have been helps you to both celebrate your successes and inspire you to dream and plan for the coming year. And maybe decide to keep a resolution or two.